SEP is a progressive national advertising sales organization based in Clearwater, FL, that represents more than 40 glossy lifestyle magazines and special editions published by USA TODAY. From the New York Yankees and Dallas Cowboys Previews, to the Green Living Guide to the Modern Woman magazine, USA TODAY offers a wide variety of keepsake, commemorative stand-alone publications that provide readers with rich content and complete coverage. USA TODAY Special Edition publications extend the USA TODAY brand and content to the magazine racks of U.S. retailers. SEP offers a variety of publications in which to promote your message. With topics ranging from Hispanic Living to Home Guide to Living Green to Modern Woman, these content-rich Special Editions offer expanded coverage on topics that readers are most passionate about. 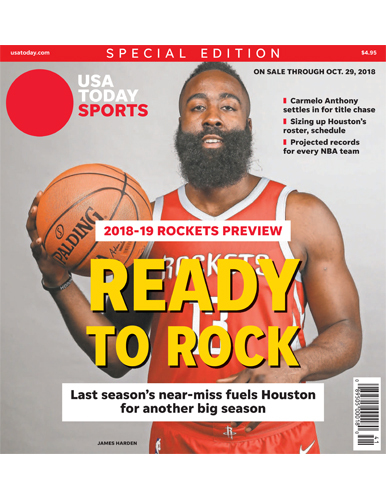 USA TODAY Special Edition sports publications extend the USA TODAY Sports Weekly brand to the newsstands and magazine racks. SEP offers a variety of publications on the regional and national level in which to promote your message. With Special Editions ranging from the New York Yankees to the Super Bowl to the U.S. Open Tennis Tournament, these content-rich Special Editions offer expanded coverage on topics that readers are most passionate about. USA TODAY is synonymous with Travel. USA TODAY Special Edition travel-related publications extend the USA TODAY brand and content to the magazine racks of U.S. retailers. SEP offers a variety of regional and national travel-related publications in which to promote your message. 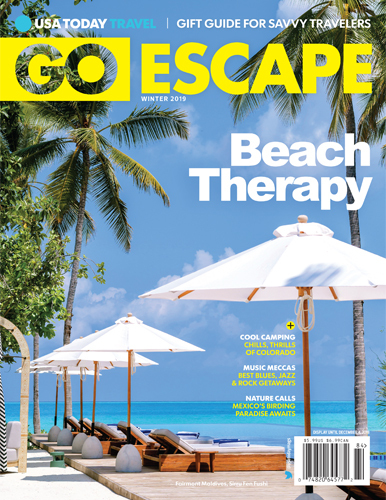 From Best of New York to Go Escape to Guide to National Parks these content-rich, travel-related Special Editions offer expanded coverage on topics that readers are most passionate about. 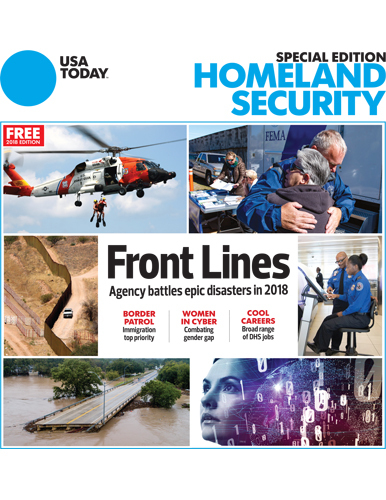 USA TODAY Special Edition Government publications pay tribute to the federal agencies, and personnel, that help keep America strong. Whether it's the the Department of Veterans Affairs (VA), the National Aeronautics and Space Administration (NASA), the US Department of Agriculture or the US Army Corps of Engineers, Special Editions Publishing offers a variety of targeted, content-rich Special Edition publications commemorating the Government organizations that have had the greatest impact on our great nation.